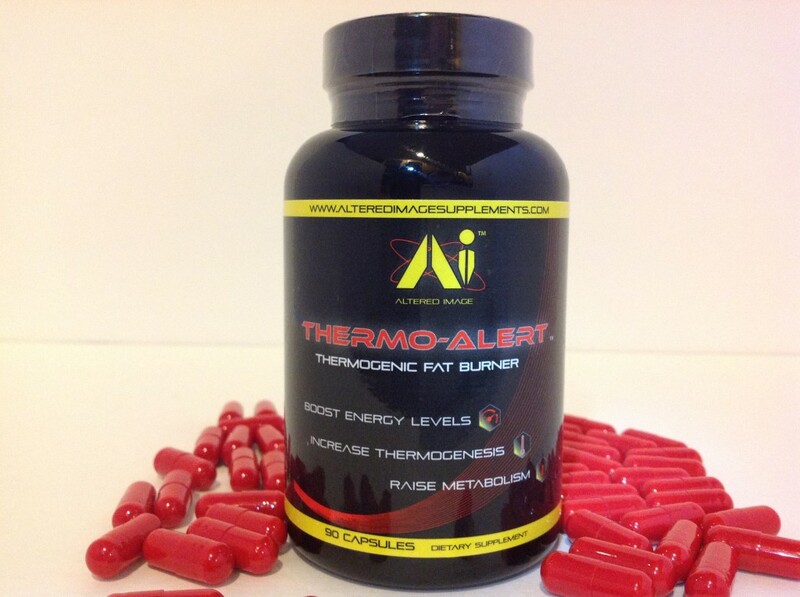 ThermoAlert™ is an all-natural complex thermogenic fat burner for boosting energy levels, raising your metabolism and increase body heat thermogenesis. By heating up your inner core increases the burning of calories and utilization of unwanted fat. 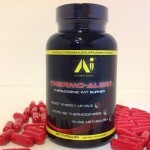 ThermoAlert™ is specifically designed to target the toughest sticking points and win the war on achieving the physique worthy of your hard work and fit lifestyle dedication. Dosed with premium ingredients, Thermo Alert promotes healthy body composition by supporting lipolysis and thermogenesis, and can enhance anaerobic work capacity by boosting energy and stamina. If you are looking for a smooth clean energy, that supports appetite suppression and metabolic thermogenesis, then give ThermoAlert™ a try today! Green Tea Extract has become a well-documented antioxidant based on its high concentrations of polyphenols, a powerful class of bioflavonoids that have been proven to greatly assist in the destruction of oxidation forming free radicals. Green Tea Extractcontains the polyphenol EGCG (epigallocatechin gallate), a catechin flavonoid (bioflavonoid), may assist weight loss management. 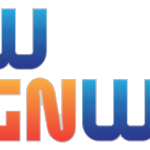 N-Acetyl-L-Tyrosine is a more rapidly absorbed and bio-available form of L-Tyrosine. L-Tyrosine is an amino acid precursor to the adrenal and growth hormones epinephrine, dopamine and norepinephrine. The hormones help to increase focus, mental drive and natural awake energy levels without additional direct central nervous system stimulant. 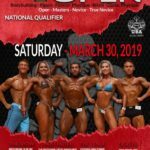 Irvingia Gabonensis has been proven to fight obesity by accelerating the metabolism naturally, burn stored body fat at an accelerated rate, and suppress the appetite. Irvingia Gabonensis has been shown to lower bad cholesterol levels while increasing good cholesterol. Using Irvingia Gabonensis can help support a low calorie diet used in conjunction with a healthy exercise program by naturally suppressing the appetite. As a natural fiber, it will improve regularity and help to delay the process of gastric emptying, thus keeping you full longer so you end up eating less. Guggulsterones may support thyroid hormone metabolism, due to the increased conversion of the inactive thyroid hormone T4 into its active part T3 in the liver, by boosting base levels of circulating T3, you may see a raise in overall metabolism. Guggulsterones may also suppot healthy cardiovascular circulation and stimulate the thyroid directly by enhancing TSH (Thyroid Stimulating Hormone) production. Used for centuries, cayenne (capsicum frutescens) is also known for its metabolic support potential primarily due to Fata component known as capsaicin. Scientific studies have suggested that consumption of cayenne can help to support cardiovascular health already in normal range as well as supporting healthy digestive function. Capsaicin can increase thermogenesis by dilating blood vessels and increasing blood flow to adipose tissue for the transportation of fatty acids to be burned. Increasing blood flow allows more fatty acids to be delivered to tissues where they can be burned. Chromium is an essential mineral that helps the body maintain normal blood sugar levels. 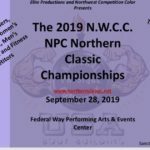 Chromium Picolinate in particular, has been studied for its potential role in altering body composition by increasing fat loss and promotes a gain in lean muscle tissue. Chromium supports the maintenance of blood sugar levels already within normal range, it’s not just for people concerned with blood glucose. Chromium Picolinate is well-suited for anyone looking to promote lean body composition! These statements have not been evaluated by the Food and Drug Administration. This product is not intended to diagnose, treat, cure, or prevent any disease. 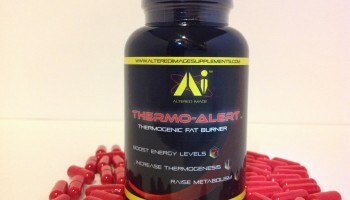 Thermo Alert: Thermo-Alert, Thermogenic Fat Burner, appetite suppressant, Energy booster, metabolic enhancer. Great product for both men and woman. 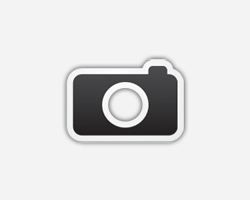 This product has been viewed 1711 times.